The web is vast and full of text. What should you read? The Internet’s history resides in this question, a little. Google News trusts in what its algorithms turn up. Twitter endorses the social swarm; Facebook employs an ever-changing alchemy of factors, including number of likes and type of post. Sullivan, Drudge, Reddit, and Digg all have answers to this question, and, last week, we learned that the read-it-later service Instapaper does, too. It’s been around a year, and it seems to believe its algorithms can get a handle on what certain users want to read and assign content accordingly. So, starting today, Medium will personalize its homepage. Unlike The New York Times, which shows nearly the same homepage to everyone, Medium will tailor the stories that appear on Medium.com to your perceived tastes and interests. Three things intrigue me about this personalization feature. We’ve also tried to move away from recency as the primary determinant in ranking content. Our current generic homepage (seen by logged out users) does still include a heavy bias for posts published in the last few days: it’s the only way to know that we’re showing you things you’re likely not to have read before. 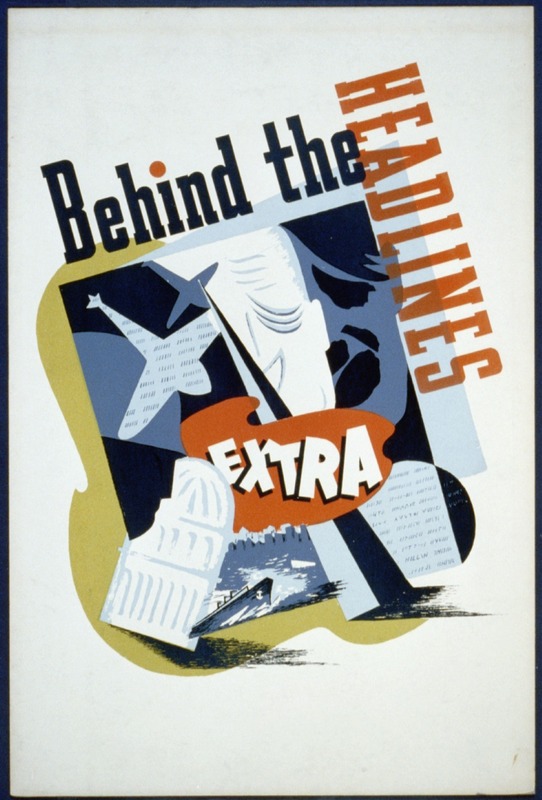 Moving away from recency: This is a long-time goal of news organizations. News consumers and news agencies understand a kind of natural bifurcation of content. Call it stock and flow, evergreen and deciduous, whatever; we know that some writing will be useful after tomorrow and some will retain interest only as history. (We know, too, that, reading the news, we’re interested in use, in efficiency.) A few years ago, some news agencies even hoped to run their own little micro-Wikipedias, receptacles of evergreen knowledge, about certain beats — but the only orgs that have pulled that off are non-profits. That’s not what Medium is after, though: They want essays that age gracefully. (The Atlantic might even be after the same thing.) Essays that age well are, well, hard to write, and often still require a news hook. They might resemble a feuilleton, a small, elegant essay that supplements the daily news. If Medium promotes writing without recency, what will writers produce to meet that need? Medium as genre might be far more intriguing than Medium as company. Second, with a personalized homepage, Medium seems to be moving away from its de facto existence as a “designy blog” and toward the “magazine of the future” its supporters crow about. For this to work, though, Medium users have to use it a lot. Medium has to get to know their reading tastes, see what they like, see what they avoid. It needs to surveil them with some regularity, basically — and, to do that, it needs Medium to become a part of their daily media diet. Medium-as-magazine succeeds if readers to get home, settle down in the evening chair, and pick up a tablet like they’d pick up an afternoon paper. For this to work, it seems that readers would need to think of Medium as an information staple — like Twitter. Beyond Medium and its mysterious machinations, though, what can we learn from this homepage personalization? Right now, most homepages are singular. TheAtlantic.com looks about the same to everyone. It is the "ultimate brand statement,” as our very own Bob Cohn has said. But could that change — could The Atlantic recognize your status as a student and feed you Twitter citation help and an essay about the NCAA, and not a story about swanky real estate? Mayhaps. It will happen slowly, but, step by step, homepages may cease to be edited assemblages and become digital digests, reckoned recommendation resources, and statistical story sommeliers.